Sock Box is unique in that it's only available in Canada. 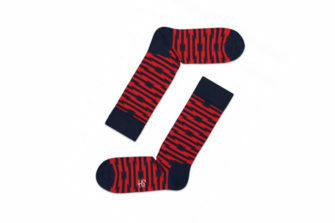 Built out of frustration with trying to buy items online that ultimately were only available to ship to US addresses, in 2014 Sock Box was born. 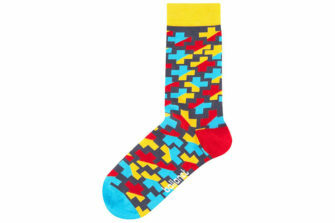 We source awesome socks to help brighten up your sock drawer and make your day awesome. We get it, admitting any problem is tough – even something as normal as BS. Talking about BS shouldn't be difficult, especially with such an easy cure. Let others know that they're not alone, and that you've found a cure. 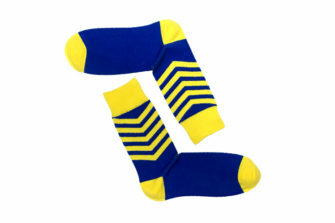 The SOCKSLIFE19 is an exclusive offer for existing members. 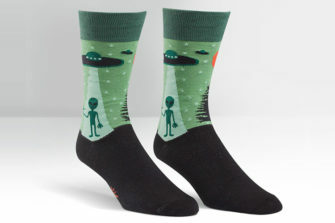 The lucky gift receiver gets a bonus pair their first month, and we'll add a bonus pair to your membership in March. 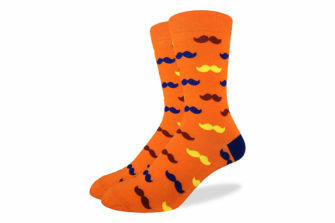 We'll add a free pair of socks to your first month, and another bonus pair to your membership in April. 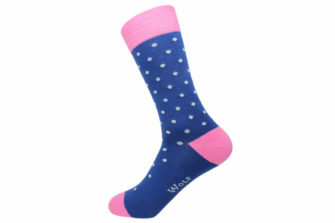 Just add the coupon code SOCKSLIFE19 to your order at checkout, and we'll handle the rest. Enter your name and email to be notified first.